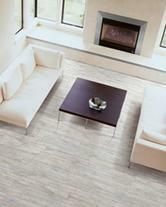 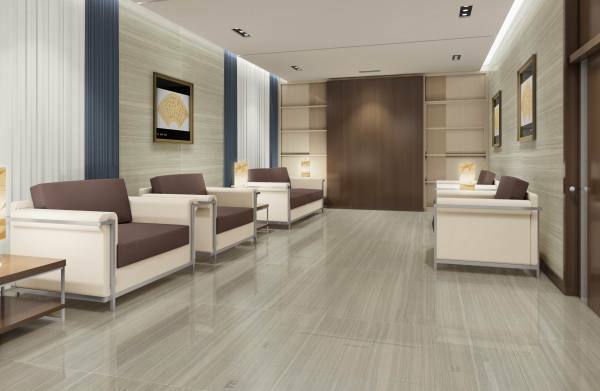 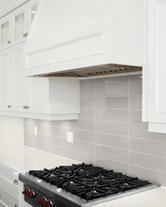 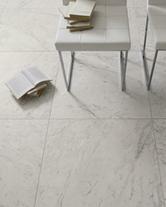 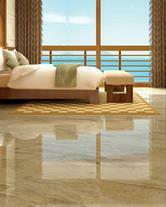 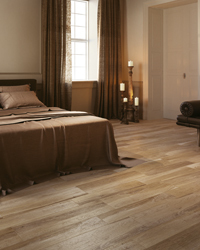 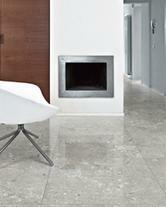 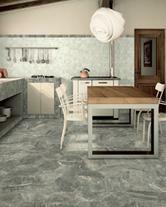 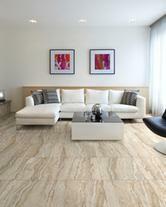 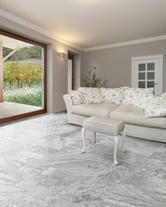 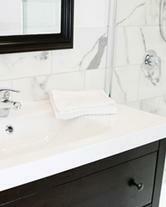 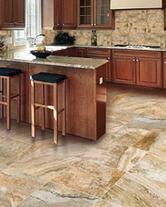 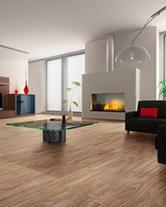 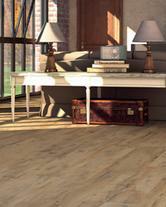 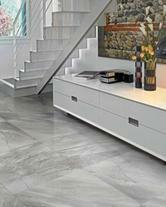 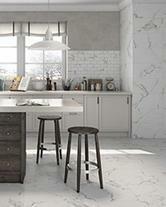 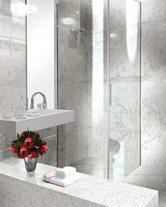 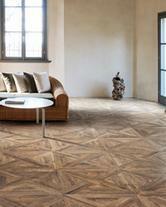 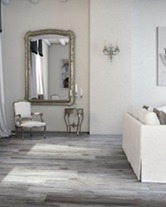 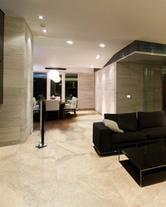 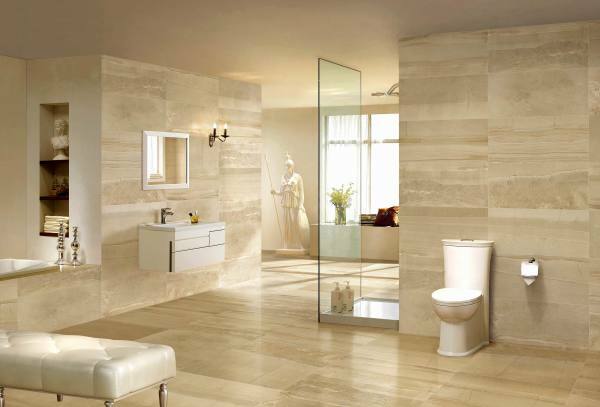 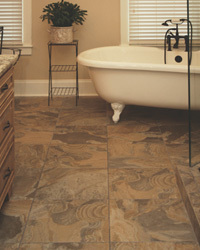 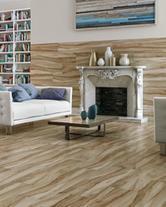 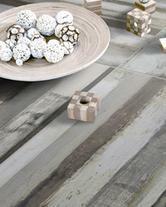 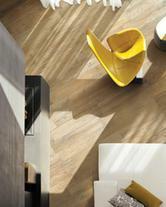 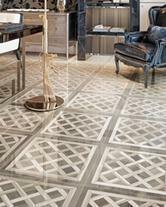 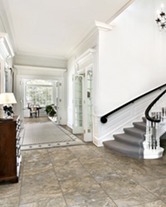 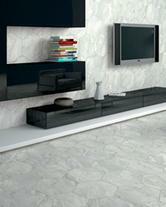 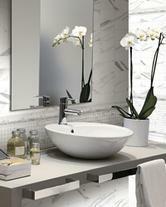 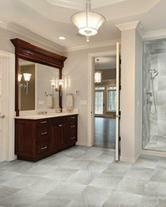 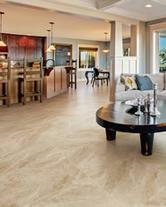 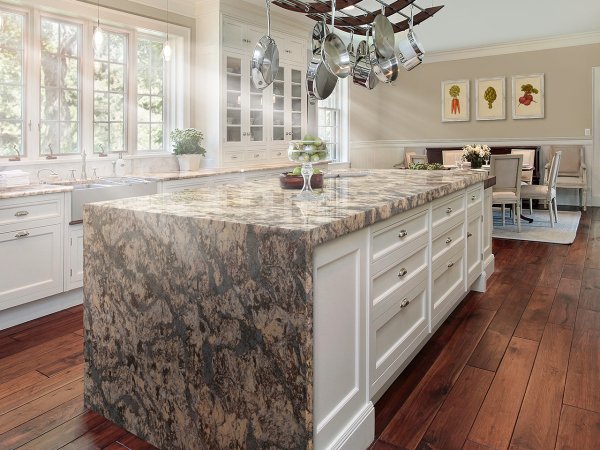 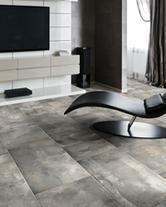 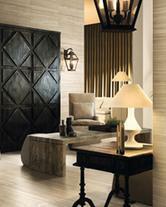 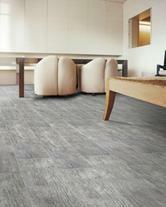 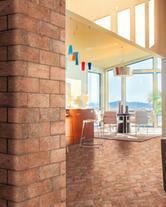 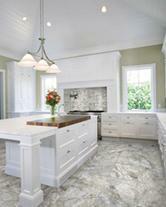 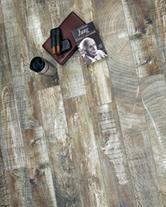 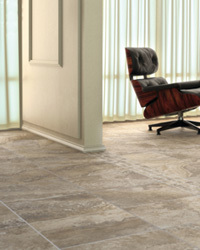 Every Tesoro™ tile carries with it an artistic heritage that simply cannot be duplicated. 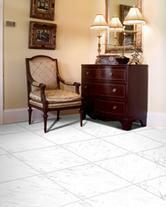 Artisans around the world have passed down the skills of unmatched craftsmanship throughout the generations, and only Tesoro tile integrates these fine skills into every tile we offer. 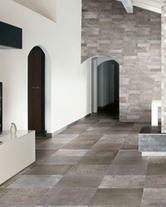 Tesoro’s coordinating borders, trims and accents are also fashioned with the same care and consideration as the full-size tile. 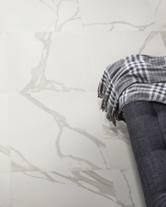 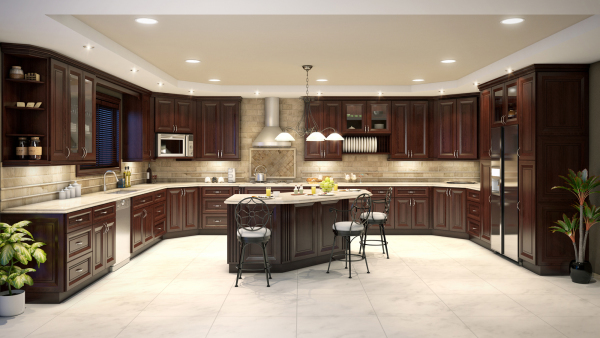 ​When you look for tile, make sure you know what makes a tile great: finest ingredients like porcelain, stone and glass, a broad palette of colors and textures to choose from, and an indication that the tile you’re looking at is part of the Tesoro Collection. 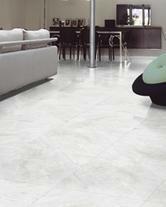 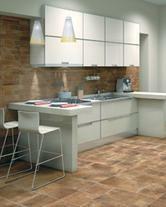 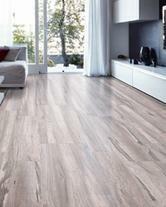 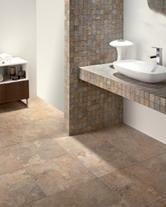 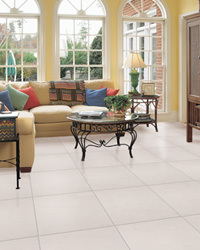 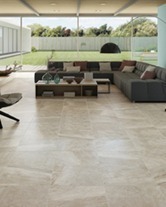 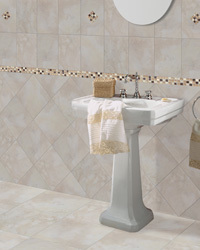 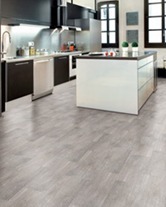 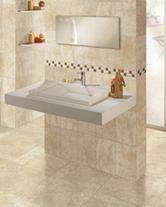 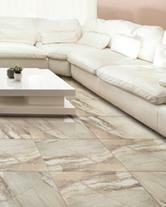 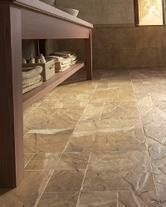 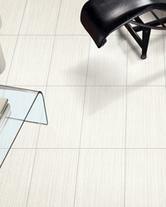 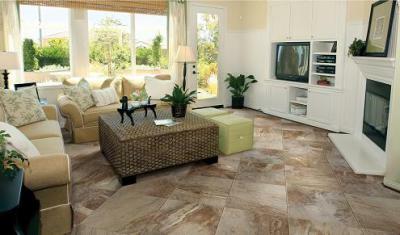 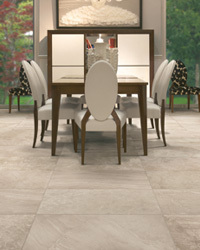 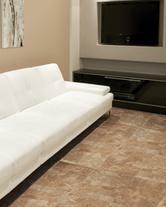 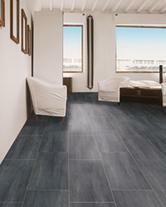 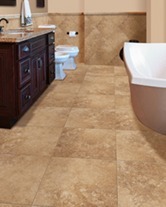 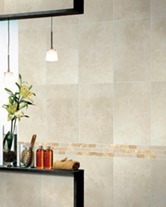 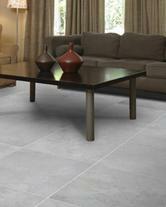 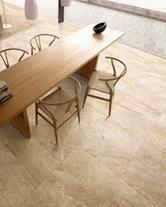 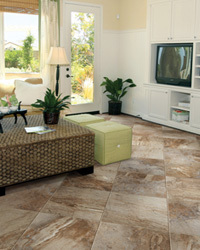 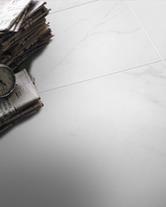 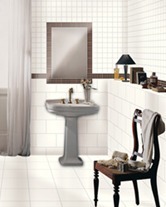 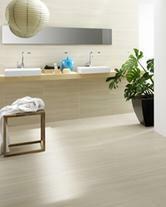 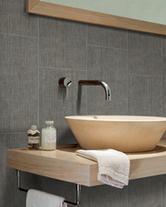 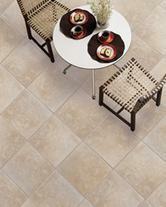 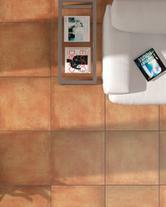 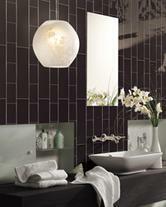 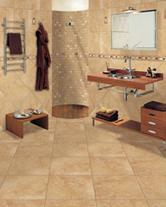 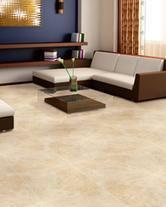 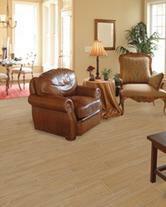 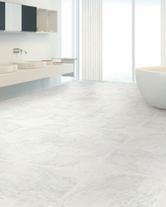 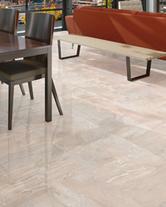 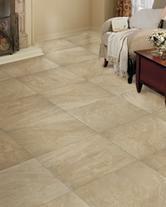 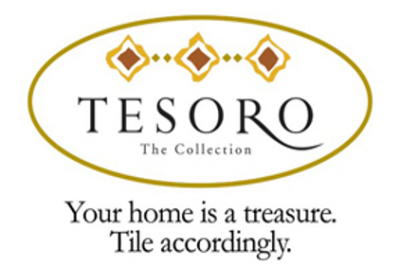 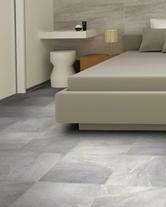 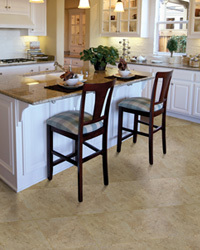 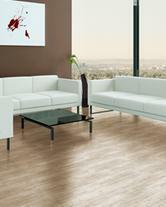 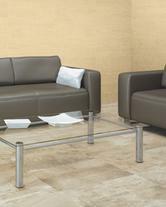 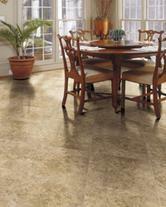 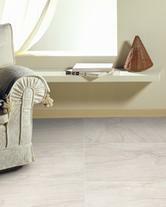 ​Look for tiles that carry the Tesoro logo which ​indicates they are made using the finest materials. 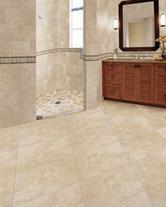 Click on the picture for a sample in differnet colors as well as available sizes. 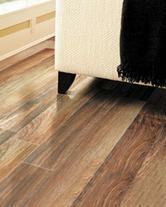 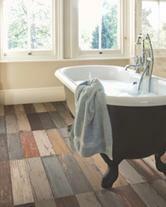 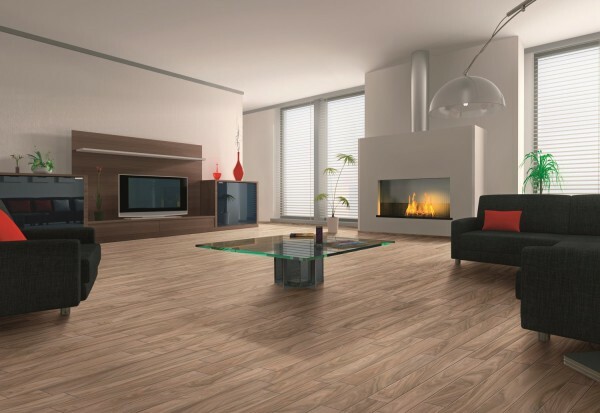 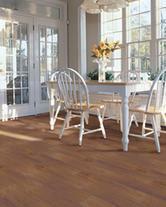 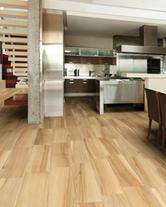 Click here for Biowood Pattern Options !